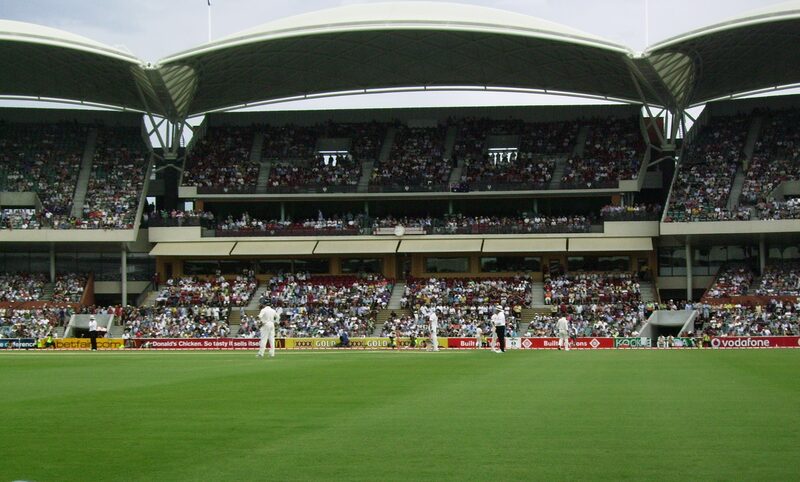 SportsQuack is an all-in-one cloud based solution to manage and organize your CRICKET league effortlessly. Power to the league admin. Built specifically for league management, keeping in mind all the features you will need to run the league. FREE. No trials, no installation or setup fees. All your technology needs are taken care by us on the SportsQuack platform. Get setup in literally minutes. No training required. Powerful but simple and easy to use. Check out our tutorial videos. All the games can be scored live from the mobile app. If complete game is scored live, no need to upload the score again unless any changes needed. Almost 25 different kinds of statistics are generated as the league progresses to make your more competitive and interesting. Separate set of stats for each game. 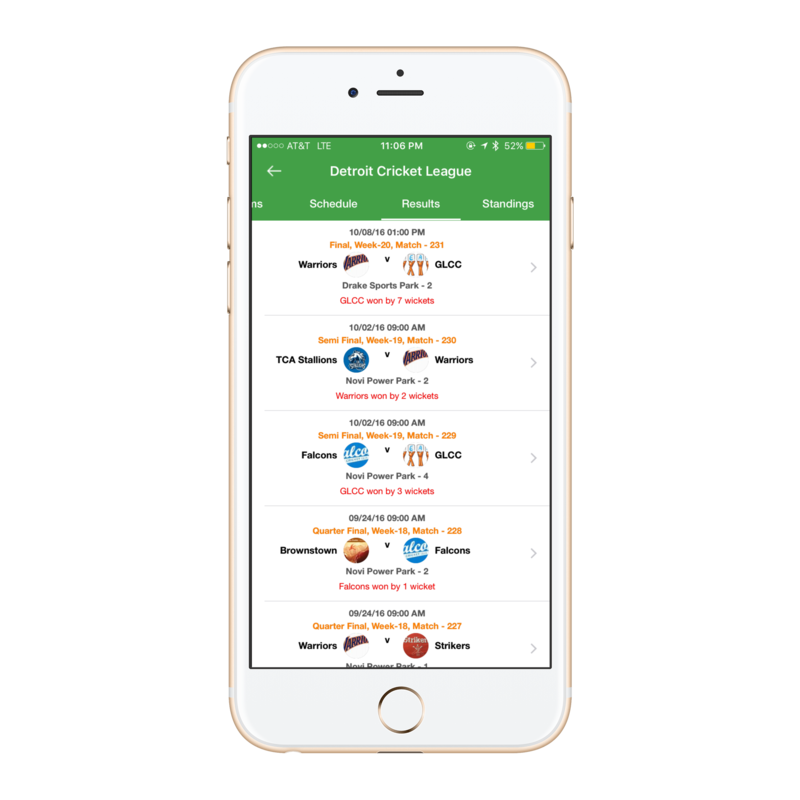 Seamless Sync means real-time updates of the league, teams, player & match scores across all devices. Get all the league updates on the go. SportsQuack support is always available if there are any questions about a new league, existing league, data issues, player profile merge, etc. Just call us or email us. Do you have a custom domain for your league? We will work with you to integrate your domain with SportsQuack league so that your league identity is intact. Integrate with Facebook & Twitter and share your league details, match scores etc. Register with SportsQuack and create your cricket league for FREE. Contact us if you have any questions and we can help through the league creation process. Setup your league in minutes using the sophisticated league admin dashboard. No training required. You can watch our tutorials to see how it works. Teams score all the league games LIVE from the mobile app. All the live score data is synced with the game. No need to upload the scores again if complete game is scored live. Enjoy various statistics generated as the league progresses such as best batting, best bowling, player points, ball by ball, graphs, best teams, etc. either by week or for complete league. Download & get all the updates on your leagues on the go. Some of the leagues using SportsQuack.